Welcome! Below you'll find how voordekunst operates and how it all started. voordekunst is the first and most successful crowdfunding platform for arts and culture projects in the Netherlands. Since its launch on 4 November 2010, more than 200,000 donors have contributed to projects at voordekunst.nl. Together they have donated a total of more than € 21 million, enabling over 3,000 projects to be funded successfully. 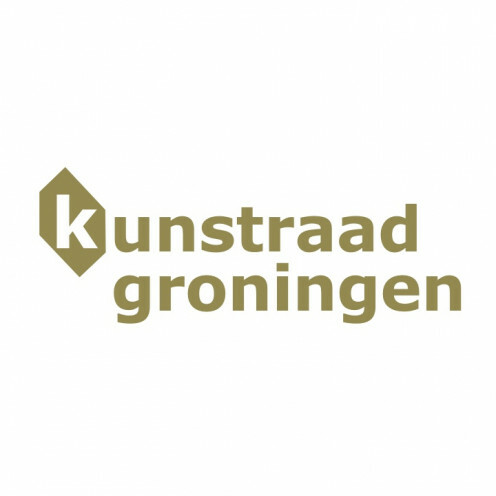 This makes voordekunst the Netherlands’ largest donation-based crowdfunding platform. 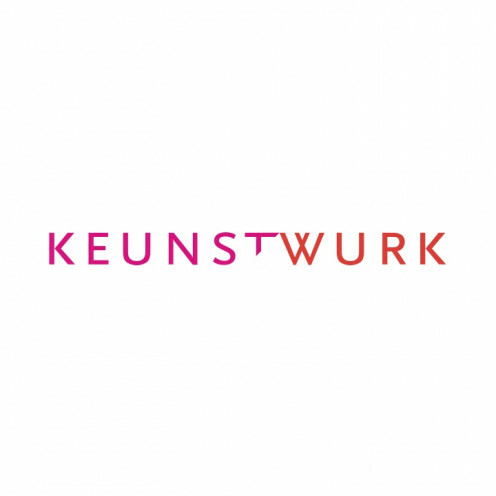 The objectives of voordekunst have remained unchanged since its foundation: to encourage entrepreneurship among artists and art institutions and to increase the visibility of public support for art and culture. 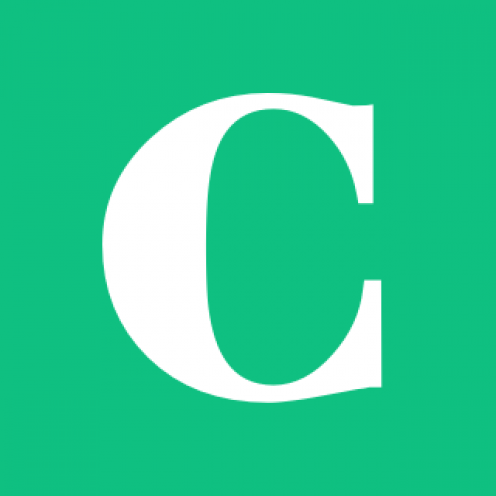 - Although creators and art and culture institutions have a large network of supporters, they still take very little advantage of this. - Many existing funds and government authorities insist on funding also being provided from other sources. Project creators and smaller institutions often struggle to acquire sponsorship because their size makes it difficult to attract the attention of businesses. 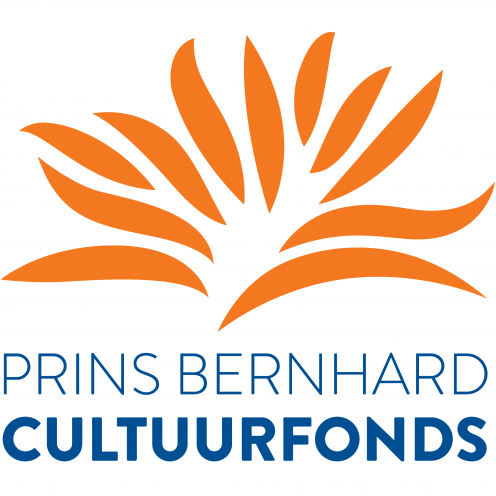 - Although Dutch people donate relatively large amounts to good causes, very little of this currently goes to art and culture. Equally, many good causes have clearly-defined targets and specific appeals, which is not the case in the arts sector. - Many individuals and institutions in the arts struggle to present themselves effectively. Even within the fund, we ourselves sometimes had no idea what an artist actually intends to do and the wider public has even less understanding. - At the same time, the public image of the arts sector is less than ideal. Many Dutch people immediately associate art and culture with grants and subsidies despite the fact that much of the sector has absolutely no reliance on these. The arts sector needs to increase its visibility. The obvious solution in the light of these five findings was crowdfunding: a relatively new form of funding that was gradually making its mark in the music industry. 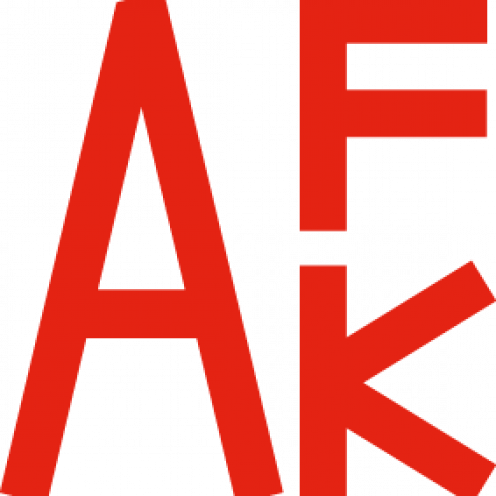 The desire therefore emerged in the AFK to attempt to also apply this strategy in the wider setting of art and culture. A phenomenon such as crowdfunding quickly encompasses almost every element of entrepreneurship and it also perfectly reflects the modern age. Consumers, the wider public, are eager to make their own choices in terms of the initiatives they support and also want to understand the story that lies behind these projects. In this, social media is widely used and forms a perfect backdrop for crowdfunding. In November 2010, voordekunst launched involving six projects. However, the context had changed drastically since a year earlier when the first plans had been developed. Thanks to political developments, there was now greater urgency for alternative forms of funding and the importance of involving the wider public had become very real indeed. For many donors, the announced cuts to the arts sector became an immediate incentive to contribute via voordekunst. If the government was withdrawing its support from the arts, it was up to the public to take its place, was their thinking. 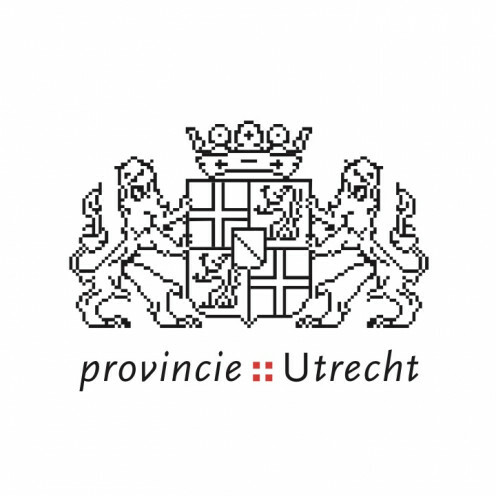 voordekunst continued to develop and on 1 July 2011 it became an independent foundation. 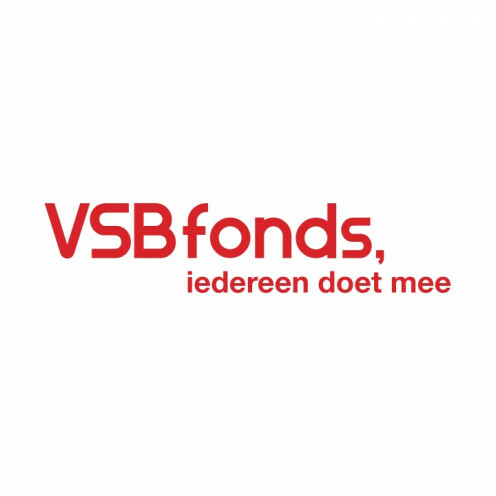 Its own funding came from various public and private partners and from that date onwards, voordekunst also began to ask for a success fee from project creators: 5% of the target figure if funding was successful. Although some of the larger institutions were still sceptical about the phenomenon of crowdfunding, increasing numbers of project creators and small organizations began to discover voordekunst. voordekunst offered them full support in setting up their own crowdfunding campaigns. This includes workshops, presentations, telephone and e-mail support, as well as one-to-one coaching. The aim was to prepare project creators as effectively as possible for a successful campaign. voordekunst does not simply post projects online, but checks all of them to ensure feasibility. If a project plan is unrealistic, it will not appear online. In this way, voordekunst attempts as far as possible to guarantee the feasibility of all projects. A project is deemed to be successful if 100% (or more) of the target figure is raised. When this happens, donors are notified and the project creator is issued with information about all of the donors, together with a list of the amounts donated and anything agreed in return. If a creator raises between 80% and 99% of the target figure by the deadline, a modified plan can be put forward. This is then submitted to all donors, who have a choice of withdrawing their contribution, increasing it or leaving it unchanged. So far there have been no instances of any donators withdrawing contributions and all of these projects became 100% voordekunst projects based on a modified budget. If a creator raises 79% or less via voordekunst, all donors have their contributions refunded. 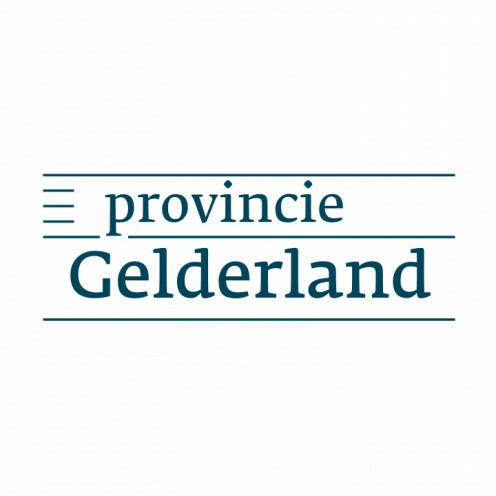 This means that the project has not been successfully funded via voordekunst. voordekunst has made major advances in the support it offers to projects. It has now established its own online academy that provides step-by-step assistance to project creators when registering projects. We continue to give workshops, presentations and provide individual support, but since 2014, we have also been offering larger institutions and organizations a special advisory programme. Through this process, we ensure that there is initial support for the crowdfunding campaign from staff in the institutions involved before the actual launch. In the past, this was sometimes lacking and projects were only supported by the management of an institution or an intern, for example. This often proved disadvantageous for the image of the organization involved. 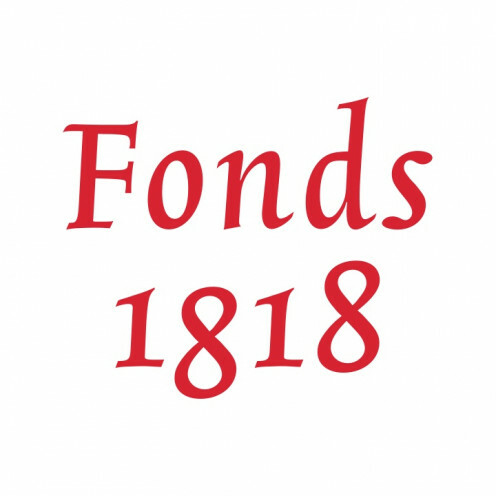 Since the introduction of the advisory programme for institutions, there have been several successful campaigns, including EYE Filmmuseum (€ 16,975 – 260 donors for the restoration of three pre-war films), Amsterdam’s De Kleine Komedie theatre (€ 80,119 – 1,181 donors for a new theatrical rigging system) and the Westfries Museum (€ 36,107 – 317 donors for an Oculus Rift virtual reality installation). The advisory programme is continually being evaluated and we have a similar programme for individual artists as well, whom we wish to offer additional support in funding larger projects. We also help them in engaging their audience after the crowdfunding campaign. Donors generally give generously – the average figure is around € 70 and there is an increasing group of people who enjoy donating regularly. Interestingly, half of all donors do not ask for anything in return and are happy simply to support the project. For them, the main motivation for donating is to become more involved in the project and to help its creator to achieve his or her dream. The more specific the project is, for example a specific publication or album, the more likely it is that donors will ask for something in return. In that case, crowdfunding takes the form of pre-finance. In the early years, much of the work done by voordekunst focused on project creators and their support. Now, much of this process has been automated and a new smart database has been developed to coincide with the launch of our new website (1 May 2015). A donor survey conducted in 2015 revealed that many donors would like to get recommendations about which projects they could support, based on their preferences. They see this as a positive development and would donate more often as a result. By doing this, voordekunst hopes to be able to respond more effectively in the future to public need, serve an even larger group of returning donors and increase their involvement in the arts. voordekunst was developed thanks to a contribution from the Ministry of OCW under the auspices of the Amsterdam Fund for the Arts. Since becoming an independent foundation, voordekunst has been collaborating with various organizations. 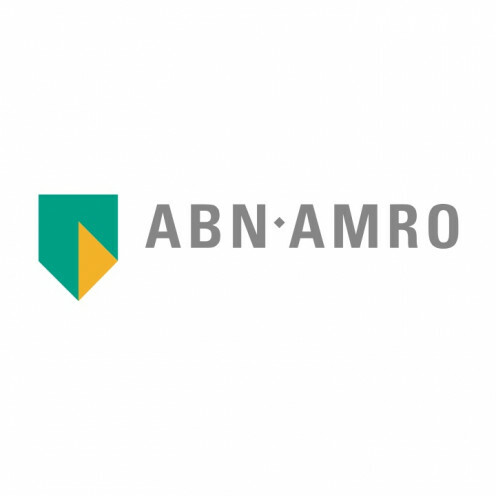 These include numerous Dutch provinces, several public and private art funds and the business community. voordekunst has a network relationship with provinces. 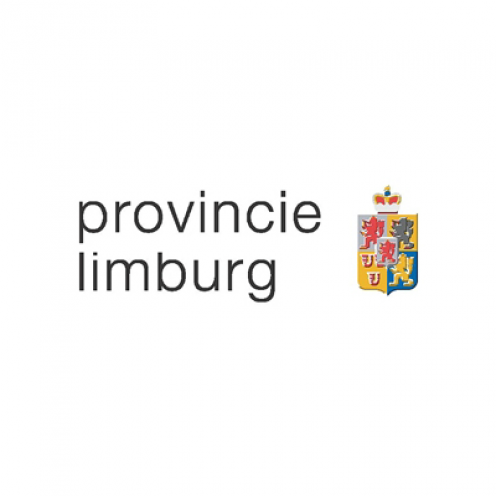 Many different provinces consider it important that there is active crowdfunding in their region. They also wish to provide incentives for entrepreneurship among project creators and to increase public support for art and culture. 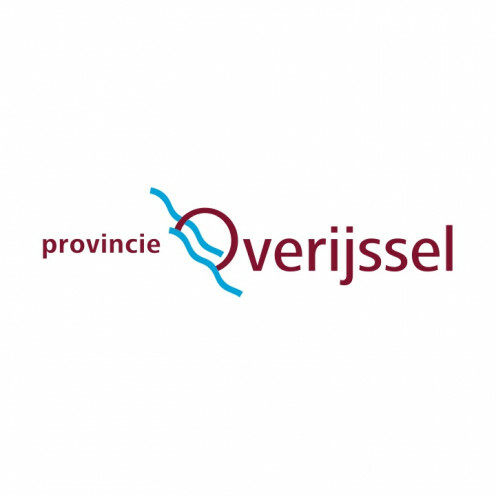 voordekunst offers workshops and support for project creators in the province and the province is allocated a partnerpage on voordekunst, showcasing all of its projects. For businesses we work with, the entrepreneurial aspect of voordekunst is generally the most important factor. By working with voordekunst, they aim to contribute to the development of a more entrepreneurial and visible arts sector. The relationship with other funds is slightly different. For some time now, voordekunst has been applying a co-funding model. Funds can contribute to crowdfunding campaigns alongside the general public. This is facilitated in its entirety by voordekunst. 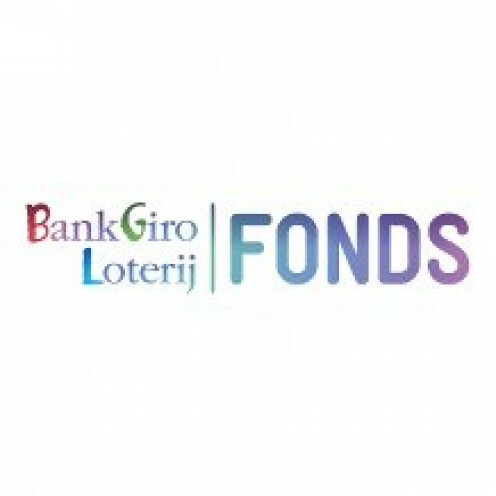 voordekunst passes details of suitable projects to the contact person at the partner and suggests a donation, which is on average 25% to 30% of the target figure to be raised for the project concerned. It is then up to the partner to indicate whether it agrees to this contribution. The contribution is allocated according to the same conditions as other donations. The project creator or institution involved must successfully raise at least 80% of the target figure in order to receive the partner’s donation. This strategy has numerous advantages for project creators, donors and funders: For project creators, the contribution provides a real kick-start to the project and forms an excellent basis for further funding. It also generates confidence and trust in other (potential) donors. This formula is also beneficial for partners. By linking their contribution to the success of a crowdfunding campaign, they can demonstrate how much they value support for projects. It is also an effective way of justifying a contribution from the fund. With every donation made on voordekunst, the donor can give details of the reasons behind their donation.The major funders involved can also do this, which makes it immediately clear why the fund is making a contribution. 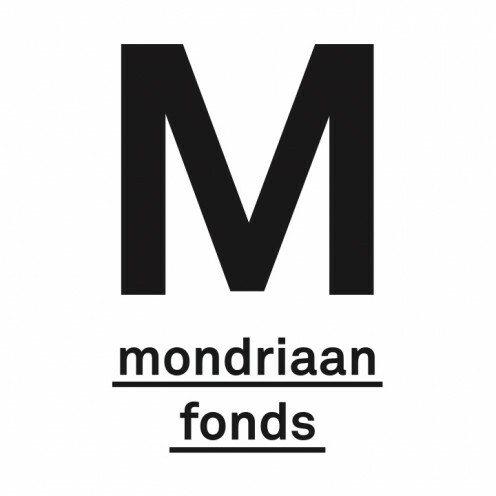 It also entails relatively little work for the fund itself, since voordekunst takes care of the intake and the significant social safeguard that crowdfunding provides minimises the risk of the project not going ahead. Our co-funding partners contribute a total of more than € 400,000 annually towards projects, enabling over €2 million worth of projects to happen. 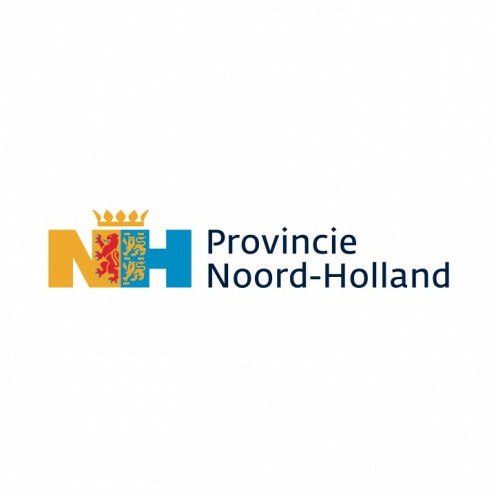 voordekunst is made possible by means of acontribution from the Innovative Cultural Expressions Incentive Scheme run bythe Dutch Ministry of Education, Culture and Science.